These are pins of the characters of 'ALIEN'. 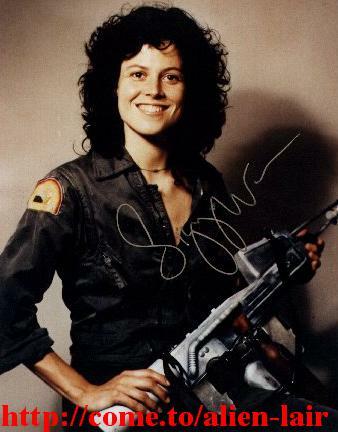 An autographed picture of Ripley. 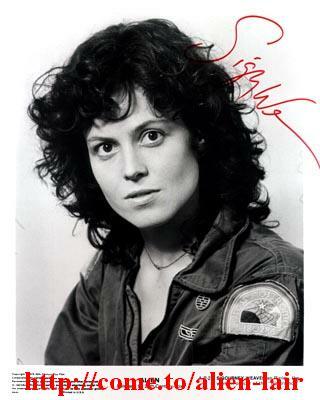 Another autographed picture of Ripley. 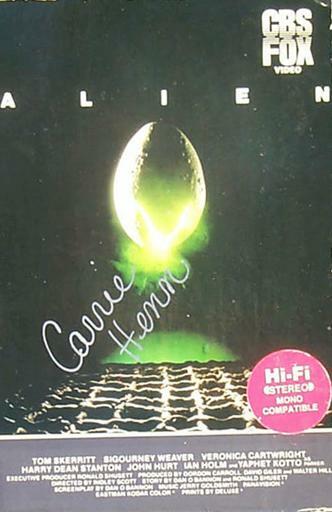 Carrie Henn autographed this cover of 'ALIEN'.